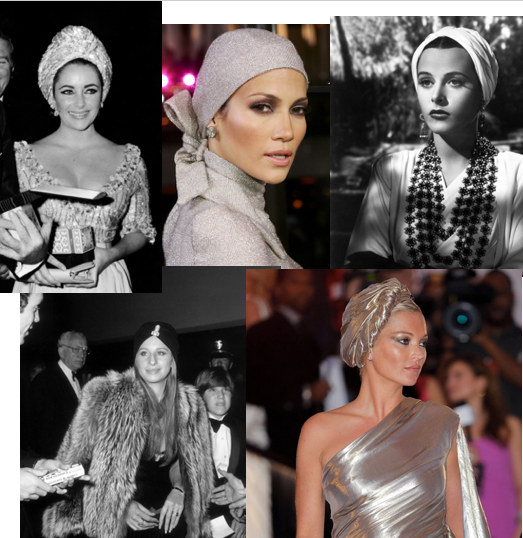 Links à la Mode: The IFB Weekly Roundup! The Curvy Elle: Why Plus Size? 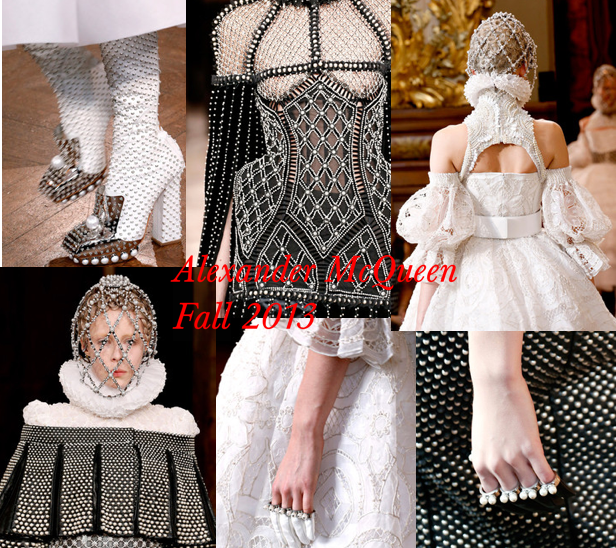 McQueen Said Pearls Are A Girl’s Best Friend. If you could walk on rose petals or pearls which one would you chose? Rose petals are much easier for royalty to show their regal strut, but if walking on pearls made that walk much more majestic, imperial, you’ll happily keep those petals on the stems, and glide in on some pearly soles. Should it be the classic Chanel jacket, the quilted handbag? Maybe it’s Chanel perfume/cologne or all of the above! To call any one of those a rite of passage from the legendary fashion house just doesn’t have the same effect now that it did about a decade ago. 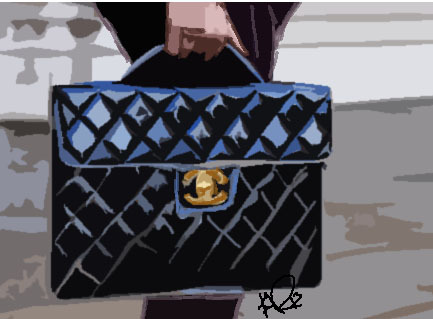 To own a piece of Chanel then was a sign of success and wealth. You may have inherited your bag as a family heirloom, and you cherished it by taking it out on only special occasions. Fast forward to present day and everybody is carrying that quilted double C thing, even the babies.